WE ARE IN OUR 18th YEAR SERVING THE AREA. 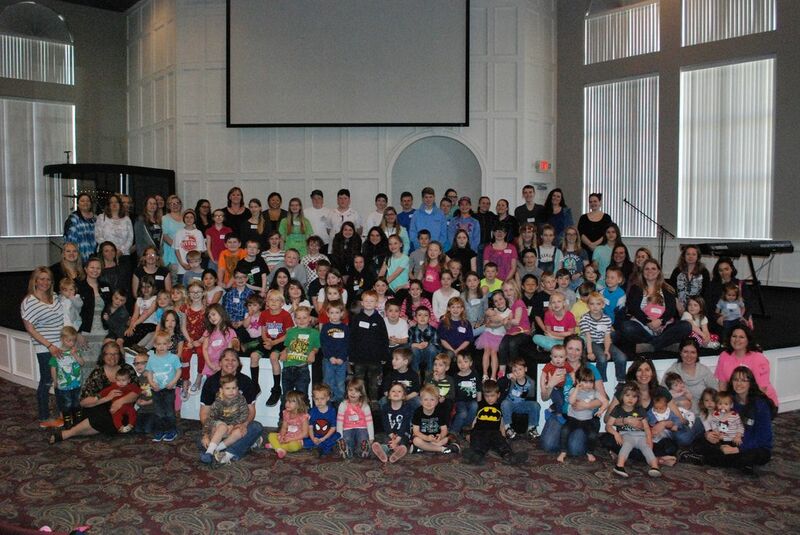 ​OUR VISION: TO BE A HELP AND A BLESSING TO HOMESCHOOLING FAMILIES IN OUR COMMUNITY. A ministry of the River Church Since 2001.